What is silica dust and why is HEPA filtration so important? Cyrstalline Silica dust comes in three forms; cristobalite, tridymite and the most commonly known is quartz. Silica dust is an ongoing problem at construction sites that is causing a number of illness’ and diseases that are potentially fatal. The deadly dust is created at construction sites by drilling, grinding, cutting, and blasting materials containing silica particles that are invisible to the human eye. Is your industry affected? How do you help in limiting exposure to a deadly dust that is microscopic? Using certain *floor scrubber and sweeper solutions* offer facilities dust control tools that meet OSHA requirements. Now companies are faced with new challenges as a result of this deadly dust. Maintaining a healthy work environment, complying with OSHA regulation, and maintaining good air quality are some of the challenges that their facilities are now facing today. Utilizing the technological advances of modern floor cleaning equipment and solutions can help maintain air quality and mitigate respirable silica dust. The PowerBoss filtration system will create a healthier and cleaner work environment while maintaining your facilities OSHA compliance. Wet Sweeping- Continuous water spray helps moisten side brushes and control silica dust. This keeps the silica dust wet until the scrubbers remove the dust from the surface. Water Flooding- Using water to eliminate dust from becoming airborne the scrubber is then able to pick up the wet dust eliminating exposure. HEPA Filtrated Sweepers- In addition to current filtration systems, an additional HEPA filter has been added for providing superior filtration of 99.97% to 0.3 microns. Create a healthy plan and have peace of mind about your upcoming OSHA inspection. Let the machines do all of the work and keep your facility free of deadly silica dust. 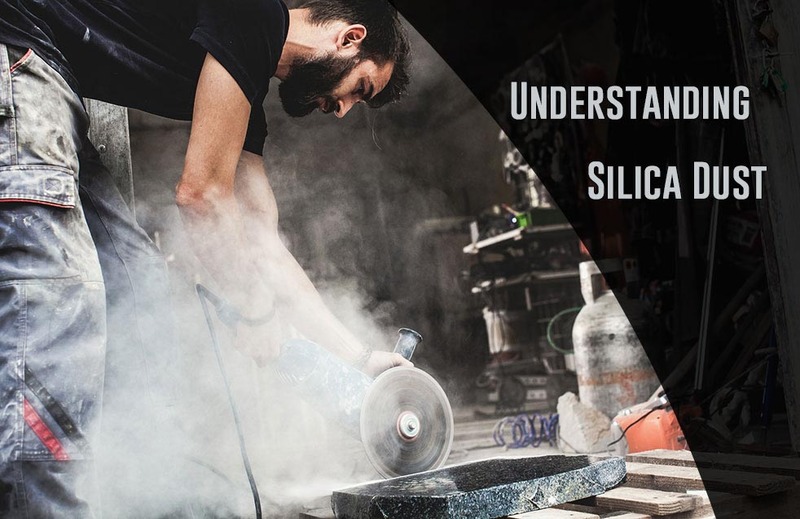 By implicating this new rule OSHA hopes to save over 600 lives out of the 2 million workers that are exposed to silica dust on a regular work day. Click here to see the Final Rule.